E*Trade just selected a new AOR. E*Trade has selected Interpublic Group’s MullenLowe as its creative and strategic agency of record, concluding a review launched earlier this year. The appointment is effective as of the beginning of the month. The financial services brand has worked with R/GA on broadcast advertising since January of 2015 and SS+K on online marketing since April of the preceding year. 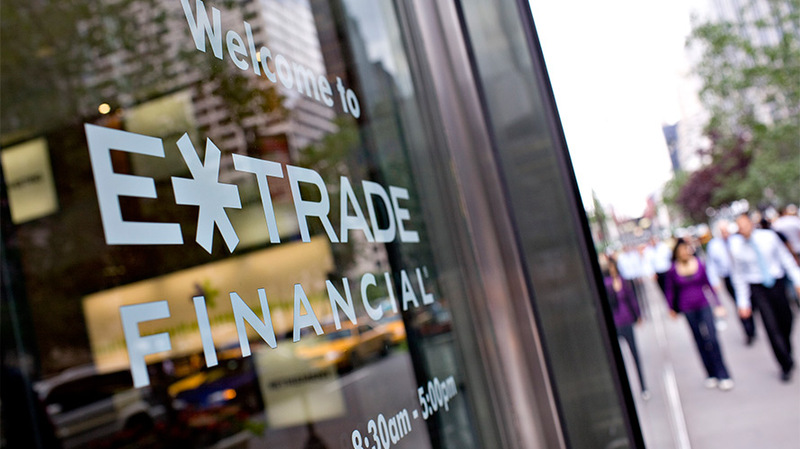 E*Trade’s most recognizable advertising likely remains the campaign centered around a stock-trading baby from its six-year relationship with WPP’s Grey. Grey resigned the account in June of 2013 and Ogilvy & Mather took over less than a month later. “Our brand is firmly installed in the hearts and minds of consumers,” said Lea Stendahl, E*Trade’s senior vice president and head of marketing, in a statement. “Yet in an industry defined by fierce competition, it is increasingly difficult to break through the clutter and articulate why we are the clear choice for digitally inclined traders and investors. MullenLowe’s first work for E*Trade is expected before the end of Q2 this year. According to the latest numbers from Kantar Media, the company spent approximately $86 million on measured media from January to November of 2016.